We’re featured in Volkswagen Treasure Trails finale episode! 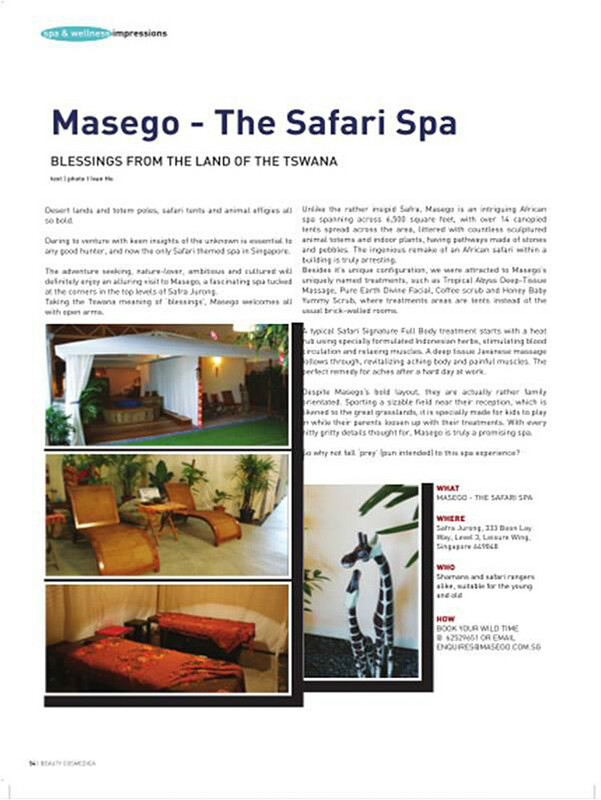 Masego The Safari Spa is featured in the final episode of Treasure Trail, where artistes are in for a great spa “treat/trick”. Watch hosts Bryan Wong and Mark Lee, with artistes Pierre Png, Ann Kok, Adam Chen and Yvonne Lim uncover the different places of interest located in various parts of Singapore. 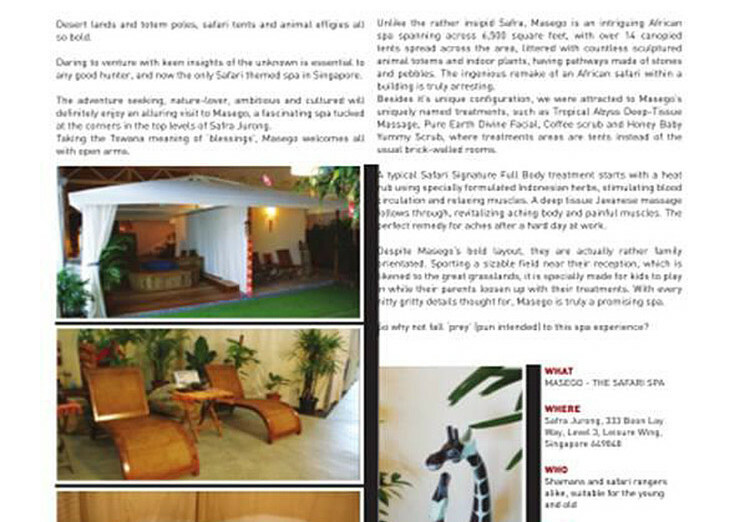 We are elated to be featured on Channel 8 news! 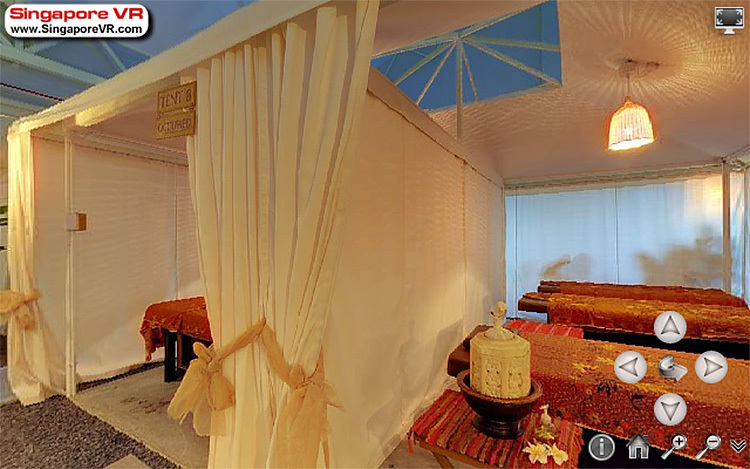 Do give us a call at 6790 1661 for an appointment reservation for our National Day promotional spa treats! 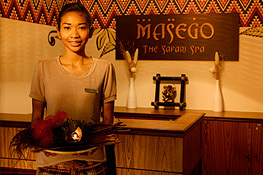 Visit www.singaporevr.com/vrs/Masego for a virtual tour of Masego The Safari Spa.